ROTI: Smell The Bull Market?? Protected: SSIA: Back In The Race?? 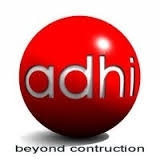 Protected: Signs Of Moving Up For ADHI? ?